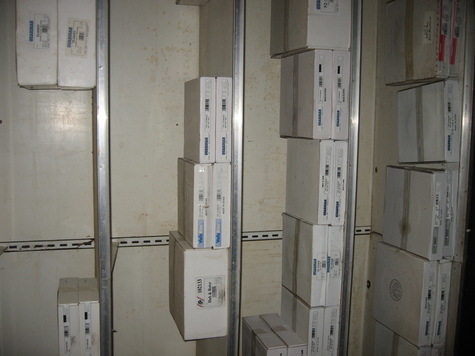 Lot of various new disc rotors, hub rotors, & brake drums made by Wagner. Applications include domestic (and a few import) cars & trucks from the 1960's thru the early 2000's. We have been in business since 1947 and have been a direct buyer from Wagner since the early 1990's. All items are brand new and in their original boxes. For more info, contact Wade Gilley at Gilley's Automotive & Supply Co., Pilot Mountain, NC 8am-8pm EST.